Precise differential diagnosis has led to good definition of most sarcoma subgroups, but although increasing molecular understanding and better diagnostic techniques will improve this further, the many subgroups lead to fragmented opportunities and limit even more the insufficient commercial interest. For novel, targeted strategies, gastrointestinal stromal tumors are a prime example of how a drug developed for another target in leukemia, has been successfully repurposed. 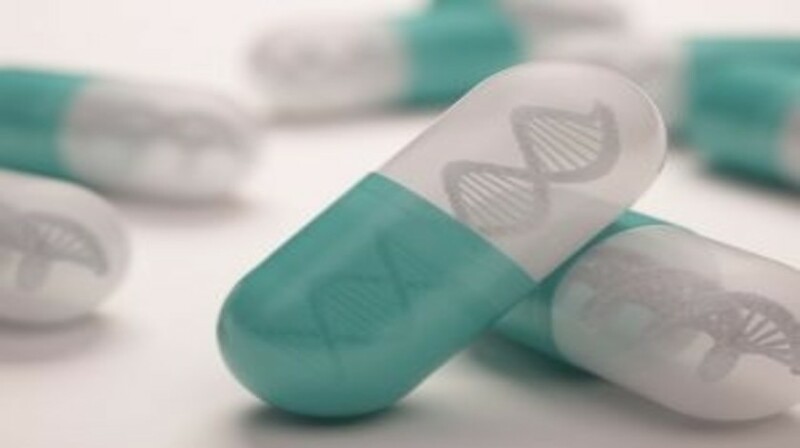 The availability of new sequencing technologies creates a hope for better molecular stratification combined with new, targeted therapies to alleviate some of the therapeutic need, at least for some of the patients. However, the documentation of real clinical benefit will be challenging, and calls for systematic, research-based treatment and international collaboration.